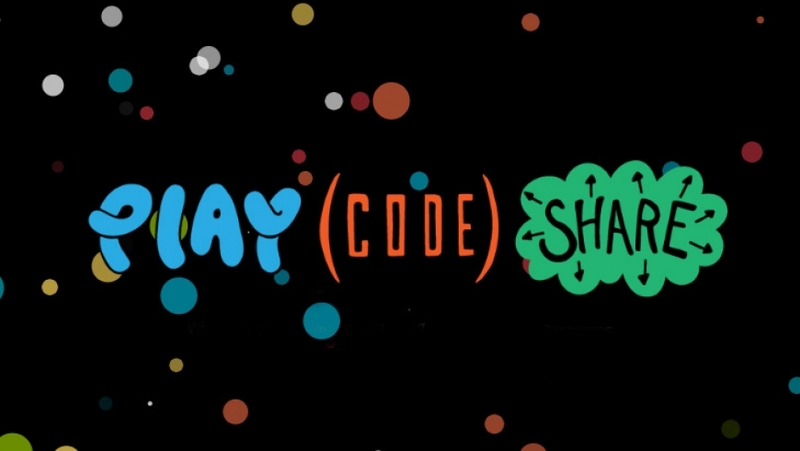 This page includes supporting information for our Play Code Share funding bid. If you are looking for the project page, you can find it here. Download our Theory of Change planning document.